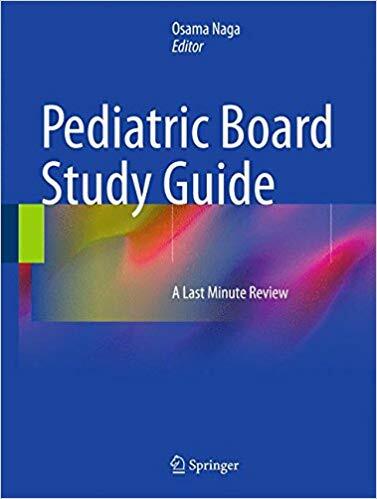 Covering the most frequently asked and tested points on the pediatric board exam, Pediatric Board Study Guide offers a quick review of specific diseases and conditions clinicians need to know during the patient encounter. 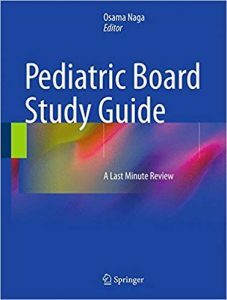 Chapters cover the American Board of Pediatrics core content specifications and are authored by experts on the key subspecialties. Also featured are Last Minute Review Tables, which include clinical case scenarios and high-yield facts. 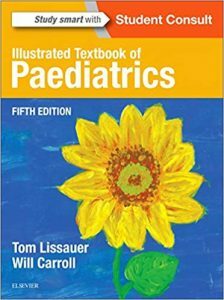 Easy-to-use, richly illustrated and comprehensive, clinicians will find this resource to be an invaluable reference. 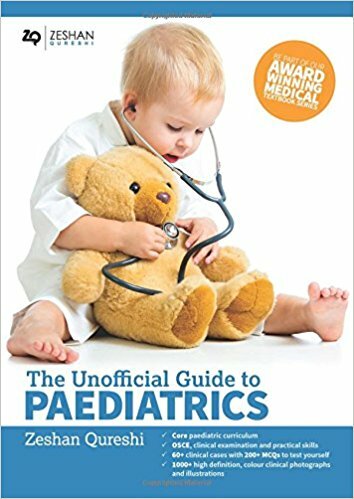 The Unofficial Guide to Paediatrics is unique in that it is the only textbook that covers core subject summaries, examination practice, practical skills, career opportunities and clinical cases all in one place. 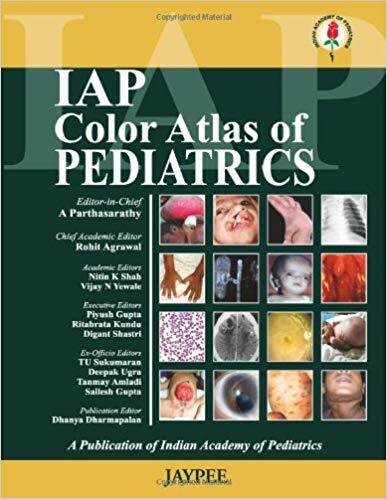 It does this through 1000+ color images and illustrations, 200+ multiple choice questions, and 60+ real life clinical cases to bring paediatrics to life. 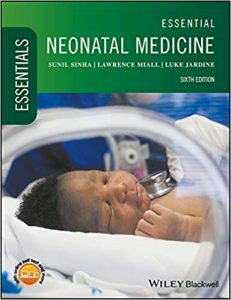 The contributors range from Professors of Paediatrics, to medical students, to teachers, nurses, and midwifes, meaning the book has influences from a truly multidisciplinary team at all stages of training. 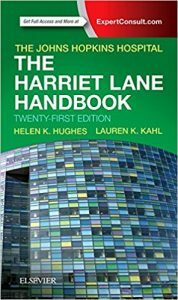 This book has relevance beyond examinations, for post graduate further education and as a day-to-day reference for professionals. With extensive collaboration from renowned academics and specialists, the content is reliable and based on up-to-date evidence. 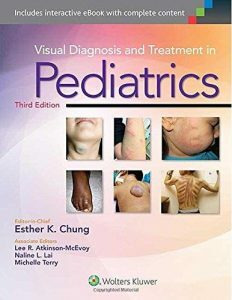 Quickly identify pediatric disorders and begin appropriate treatment! 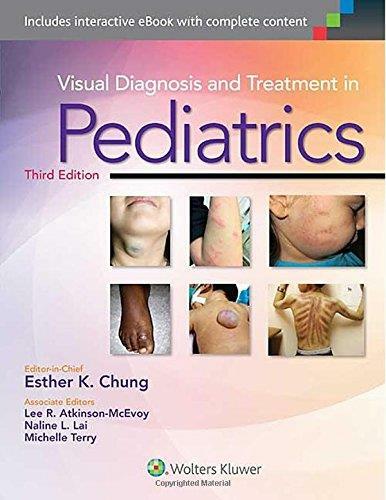 Visual Diagnosis and Treatment in Pediatrics, 3rd Edition, is conveniently organized by presenting symptom, providing you a highly practical way to approach your patients. Differential diagnosis tables are presented with colorful clinical photographs for easy comparison. User-friendly and concise, this lavishly illustrated, easy-to-digest resource is designed to improve your everyday approach to visual diagnosis, making identification more efficient and accurate. 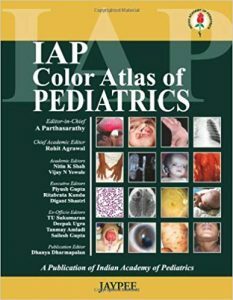 Features: new chapter on child physical abuse brings you up to date with what you need to know in this challenging area; new images and diagnoses keep you well-informed on the clinical scenarios you’re likely to see in practice; hundreds of colorful, high-quality clinical photographs simplifies identification for similarly-presenting conditions; quick-reference tables present differential diagnoses in an easy-to-read format that makes reference fast and easy; special section on visual diagnosis in the newborn and essential breastfeeding images. Now with the print edition, enjoy the bundled interactive eBook edition, offering tablet, smartphone, or online access to: complete content with enhanced navigation; powerful search tools and smart navigation cross-links that pull results from content in the book, your notes, and even the web; cross-linked pages, references, and more for easy navigation; highlighting tool for easier reference of key content throughout the text; ability to take and share notes with friends and colleagues; and, quick reference tabbing to save your favorite content for future use. Comprehensive in scope, yet concise and easy to manage, Principles and Practice of Pediatric Infectious Diseases, 5th Edition, by Drs. 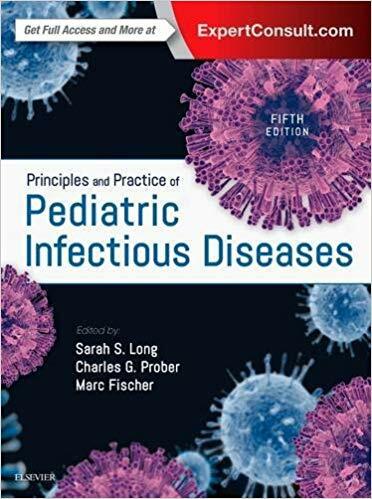 Sarah Long, Charles Prober, and Marc Fischer, is your go-to resource for authoritative information on infectious diseases in children and adolescents. A veritable “who’s who” of global authorities provides the practical knowledge you need to understand, diagnose, and manage almost any pediatric infectious disease you may encounter. 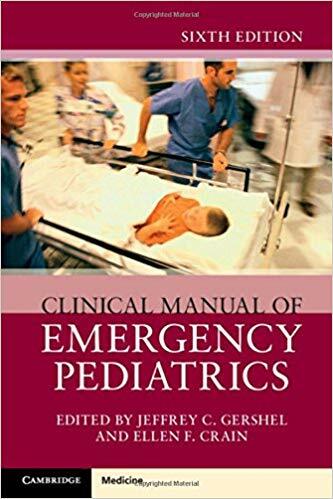 Extensively updated, with chapter revisions and an array of new material, the Sixth Edition of this Clinical Manual offers an indispensable resource on Emergency Pediatrics. Incorporating the latest guidelines concerning a wide range of conditions, the text is an up to date and practical resource for use at the point of care. Providing critical information in all sites where sick and injured children receive treatment – from emergency departments to private offices and primary care settings – this Sixth Edition enables first-rate care. 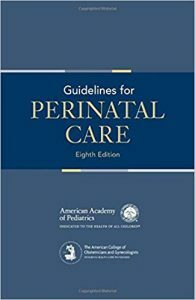 • Fully updated with current knowledge and guidance within the field • New topics include Ovarian Emergencies, Bedside Ultrasound, Zika Virus and Commercial Sexual Exploitation among others • Clear guidance enables effective patient evaluation and follow-up • Streamlined chapters, with increased use of tables to enable readers to locate critical information rapidly. 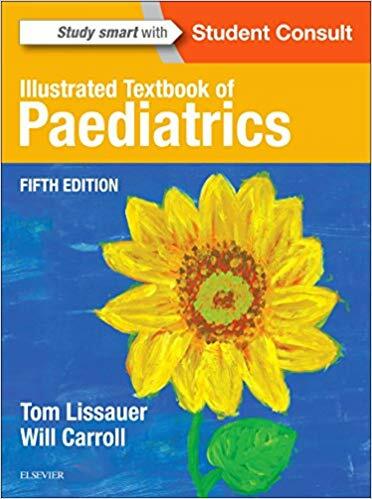 Successful and trusted for more than 30 years, this updated handbook is a key resource for pediatricians, emergency medicine physicians, family practitioners, and trainees. 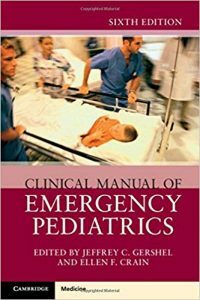 Offering essential guidance at the point of care, this portable handbook reflects current knowledge in emergency pediatrics. Written to enable quick access to information, this up to date and reliable resource is an essential tool for all medical practitioners and trainees working with sick and injured children. The gold-standard guide from the AAP and ACOG — newly updated and more valuable than ever! 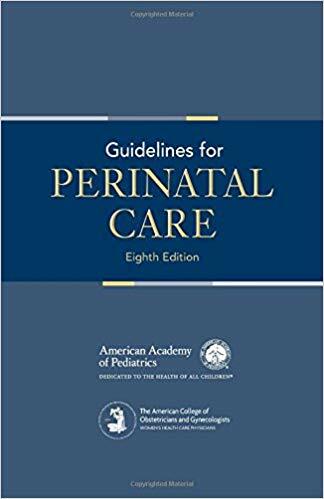 Jointly developed by the American Academy of Pediatrics (AAP) and American College of Obstetricians and Gynecologists (ACOG), this unique resource addresses the full spectrum of perinatal medicine from both the obstetric and pediatric standpoints. Updated recommendations on neonatal resuscitation, screening and management of hyperbilirubinemia, and neonatal drug withdrawal. 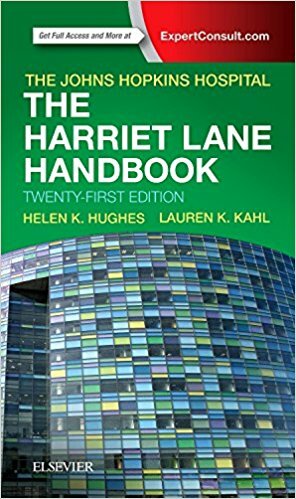 Written “by residents, for residents” and reviewed by expert faculty at The Johns Hopkins Hospital, Lauren Kahl, MD and Helen K. Hughes, MD, MPH, The Harriet Lane Handbook, 21st Edition, remains your #1 source of pediatric point-of-care clinical information. Updated and expanded content, as well as increased online coverage, keeps you fully current with new guidelines, practice parameters, and more. Easy to use, concise, and complete, this is the essential manual for all health care professionals who treat children. Restructured “Fluids and Electrolytes” chapter helps you perform rapid calculations at the bedside.